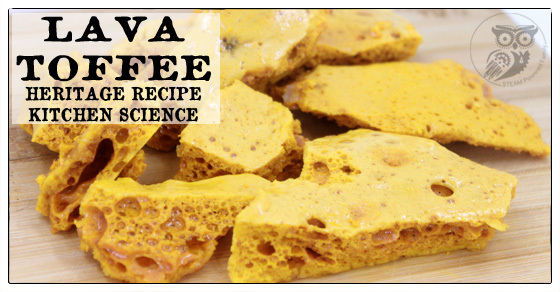 Lava Toffee - When Kitchen And Science Collide! 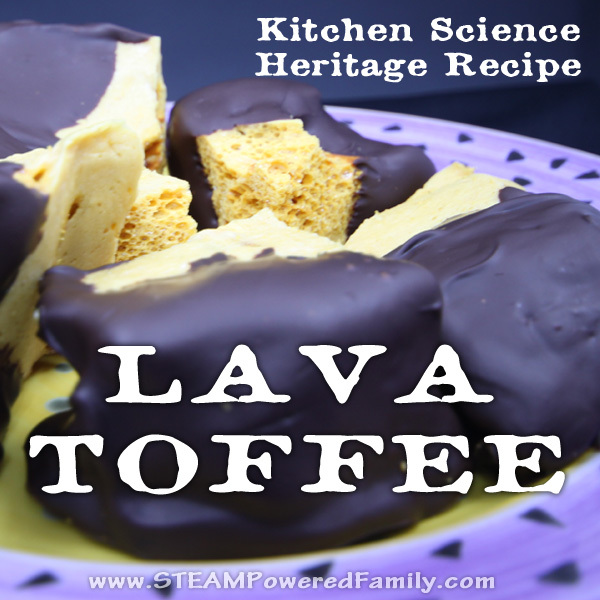 Lava Toffee – When Kitchen And Science Collide! Who’s ready for kitchen science? 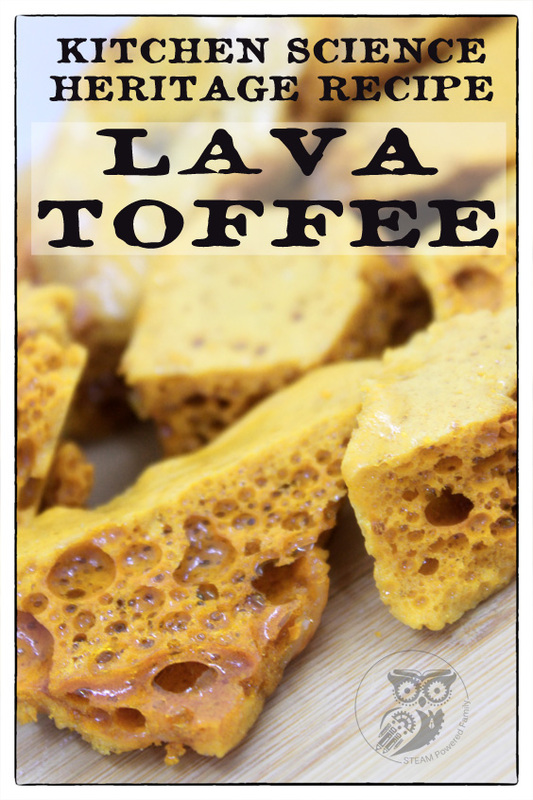 Lava Toffee is a fabulously fun treat to make with kids. Why? 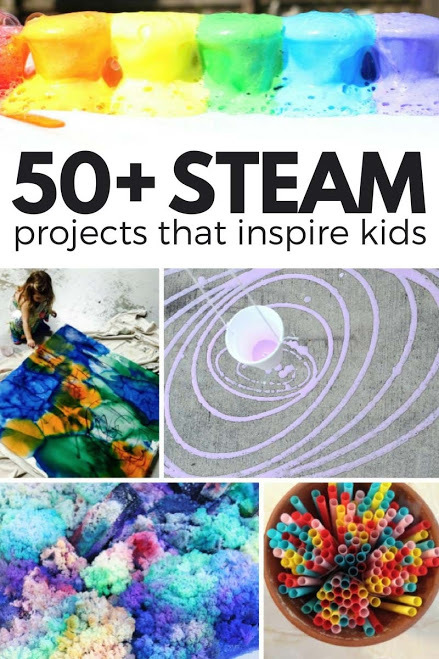 Well what kid doesn’t love a great baking soda and vinegar eruption? Well this is a slightly different kind of baking soda eruption that you can eat. And boy does it taste good! Everyone loves a little kitchen science, especially kids and especially when they get to eat the yummy results! Recently, I had my mum pop in and guest write a post on one of her heritage recipes she grew up making in England. You loved it so much I asked her to write another post. I really think she went above and beyond with this one. Especially because I got to eat all the results. I LOVE toffee! And the boys loved it because it erupts like lava! This is a tasty step up from the ‘volcano’ experiments like Dino Eggs and Bottle Rockets that my grandsons love so much. 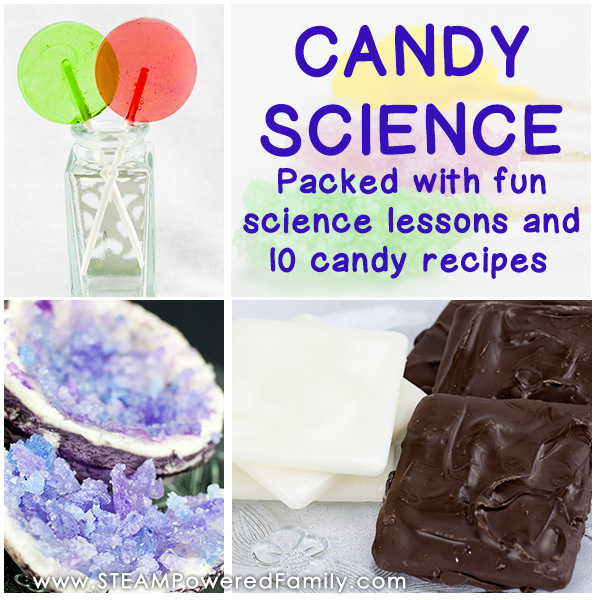 If your kids love those experiments, they are sure to love this kitchen science too. Before you begin, demonstrate the interaction between bicarbonate of soda (aka baking soda) and vinegar by mixing them in a glass bowl to view the bubbles created when the vinegar (acid) releases the carbon dioxide in the bicarbonate of soda (alkali). It is this action that will make the toffee bubble except, instead of vinegar, we will use heat to release the carbon dioxide. Start by having the kids help you grease a square cake tin with butter to prevent sticking. A disposable tin pan works great for helping to pop out the final set candy. In a large saucepan heat the sugar and syrup over a medium-low temperature. You can stir until it starts to bubble and then leave it with the candy thermometer in until it reaches 150 degrees centigrade (300F for our American readers). Don’t remove it early or your toffee will stick to your teeth like cement! Prepare yourselves it’s time for some kitchen science! Stir in the bicarbonate soda and watch it bubble up. The kids can help add the bicarbonate soda, but have an adult do the stirring. Don’t get the kids too close as the reaction takes place. Splashing has been known to happen during the eruption. Once it is mixed and the reaction is going, pour the toffee into the prepared pan and leave for 1 ½ hours to cool before breaking or cutting up into pieces. Want to step it up a little? Dip pieces into melted chocolate for a heavenly treat. Make sure to place the chocolate dipped pieces on parchment paper, then set in the fridge for 30 minutes before indulging. Yum! 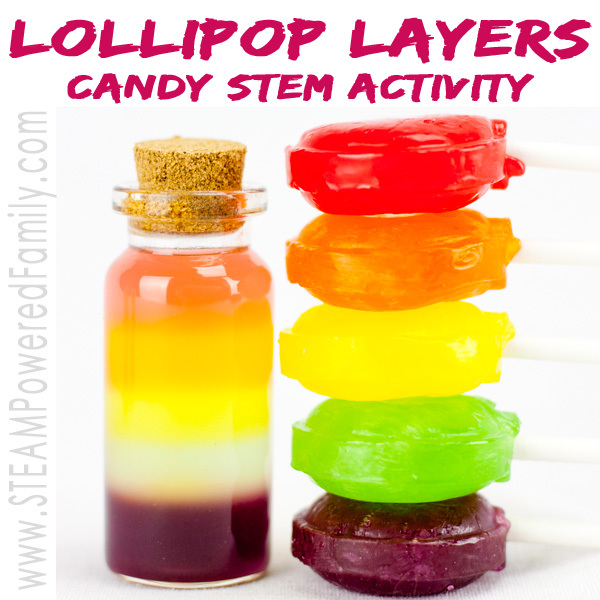 My kids love to get involved in the kitchen, so this would be a fun way to teach them about chemical reactions. I even have a candy thermometer buried in the back of the utensil drawer. 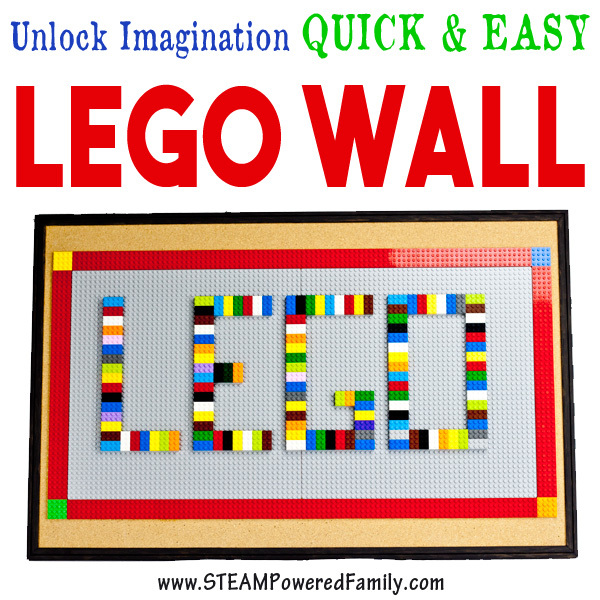 Thanks for sharing with #EverythingKids this week.